The Children's Heart Center provides the highest quality of physical health care for each individual patient, while also offering emotional support at all levels of care. Every patient deserves to be cared for with respect, compassion, and understanding. Every parent/caregiver deserves to fully understand their child’s diagnosis, treatment, and ongoing care. All patients and their families deserve to have all their questions answered and their concerns addressed in a friendly, timely manner. Patients and their families are not alone; everyone deserves access to supportive resources and a peer support network whenever possible. 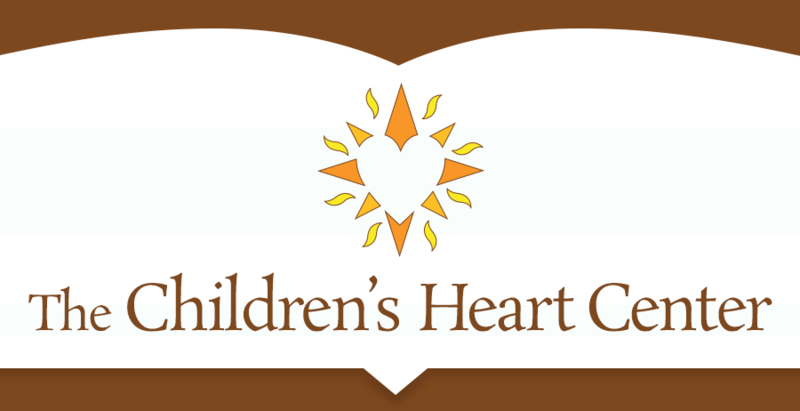 To learn more about The Children's Heart Center’s approach to patient care, read our reviews from parents.